Wallisdean Infants originally achieved the Inclusive School Award back in July 2014. This is a smaller than average infant school based in Fareham, Hampshire which has been successfully reassessed in June 2017. 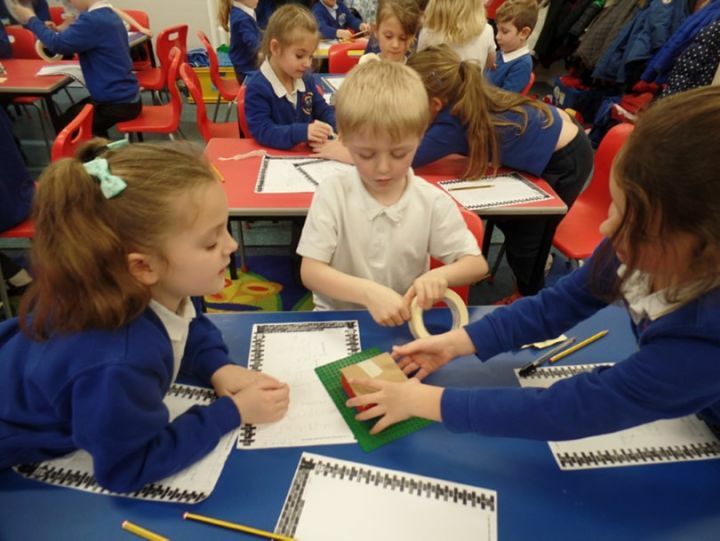 Wallisdean Infant School demonstrates inclusive practice in all areas of school life, in accordance with the vision and strategic direction of the Leadership team, led by the Executive Head. Dedicated staff, ensure that the children are treated as individuals. The learning is appropriately personalised to ensure that children’s needs are met and they therefore make excellent progress. There is a sense of pride in the school from all members of the staff and the children, which manifests itself in the warm, positive but focused environment. The school day is business like, yet supportive and fun. This ensures that the children enjoy attending the school and are fully engaged in their learning. Lessons are creative and well planned and resourced. “Routines are the same in all classrooms and this consistency means that time is used well. Pupils are familiar with the high expectations of work and behaviour and are always ready to learn” Ofsted 2014. During the IQM assessment the children’s behaviour was excellent in both lessons, and during the lunchtime period. They were polite, friendly and articulate, and the staff swiftly dealt with, any small incident. The very explicit Golden rules, reinforced and modelled by all the staff, give the children comprehensive guidance. This is supplemented by the sentiments of the school etiquette code, “Be Kind, Think First and Be Polite.” Children are very clear therefore, of the school expectations. The teamwork displayed by the staff, provides a very good role model to the children, as they show respect and consideration for one another, and combine strengths and talents in their aim of providing the very best for each child. The EYFS is a great strength of the school, as it accelerates the progress of children who often begin school with weak starting points. By the end of the reception, the percentage achieving a good level of development, is similar to the National Average. The Pre-School is now being run by school staff, which will give further scope for ensuring the children are in receipt of high quality provision.